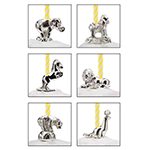 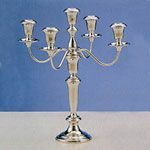 The finest quality silver candlestick holders by the top manufacturers at the lowest price, guaranteed! 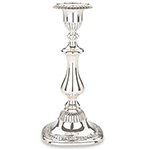 Add a touch of elegance to your mantle with a beatiful sterling silver heirloom! 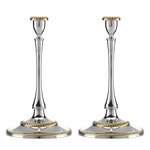 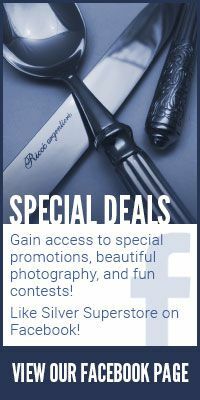 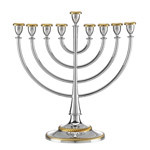 Candlesticks and accessories make excellent gifts for weddings and anniversaries! 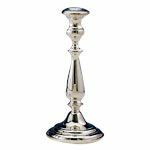 Sulgrave Manor Candlestick Pair, 10"